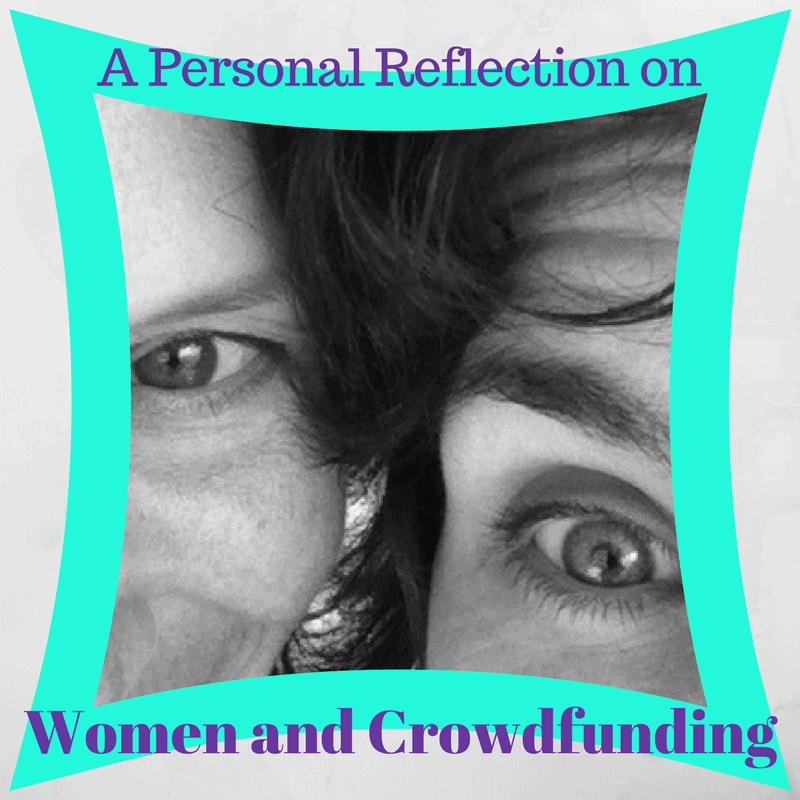 When I launched my own crowdfunding campaign on Kickstarter in 2012, I had no one to guide me. No one I knew had ever launched a campaign, much less heard of it. Crowdfunding was in its infancy. I had to explain it to most of my friends and family. 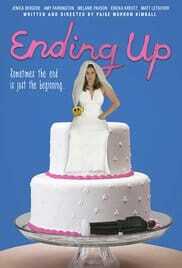 My friend, Paige Morrow Kimball, asked me to produce her film, a buddy comedy about women in the middle of their lives. We needed funds to make that possible, but most studios don’t fund projects by emerging filmmakers, especially women. I believed deeply in her project, so while Paige prepped the film, I researched everything I could find about alternate ways to fund a film and discovered crowdfunding. 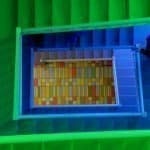 And we leapt. Neither one of us knew how to prep for a campaign or how to gauge whether our goal of $7,300 was attainable, but neither one of us also had any idea how much the experience would transform us. We met our goal, made the film and that film we crowdfunded – called Ending Up – toured festivals and today can be streamed on Amazon. Paige went on to create her own production company Makazan Films and crowdfund her next film. Most recently she was accepted into the 2017 Director’s Guild of America’s Director Mentorship Program. That crowdfunding campaign made me a solo entrepreneur. People started asking me for advice on how to crowdfund. So I put out my “internet shingle” as a crowdfunding consultant. And I’ve never looked back (even when I was asked over and over if that was even a profession). Today, I am Founder and CEO of Crowdfund Better, my company dedicated to providing education and support to people looking to launch and fund their entrepreneurial dreams and livelihoods via crowdfunding. 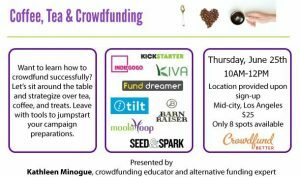 I write, speak, and advocate on crowdfunding and my clients have a 100% success rate when their team works with me over the life of their campaign. 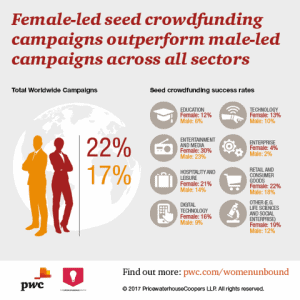 Today PwC in collaboration with my colleagues at The Crowdfunding Center have published a groundbreaking report on crowdfunding entitled “Women Unbound: Unleashing Female Entrepreneurial Potential.” The report found that “seed crowdfunding campaigns led by women consistently outperform those led by men.” On average, women are 32% more successful at reaching their crowdfunding targets than men, and that finding holds across sectors and in every country where campaigns are launched – campaigns launched by women like Paige and me and so many of my predominantly female clients. Not only do I have the distinct honor of being quoted in the report as a leader in the crowdfunding industry, but my clients are also among the campaigns studied. PwC and The Crowdfunding Center also found that crowdfunding effectively erases the bias of the “grey-suit-factor” present in traditional funding, a bias created by the absence of women VCs and funders at the table when women pitch. Crowdfunding levels the playing field because the funders of campaigns more accurately reflect the actual market made of up 50% women and 50% men. Instead of just fighting to change the old systems and networks that don’t support us, we can reach out beyond them, directly to the people who will become our customers and let them choose what gets made and who makes it. And as we now know from another crowdfunding study done by the US Small Business Administration, a successful crowdfunding campaign also has a direct causal impact on the ability of a business to obtain additional funding. 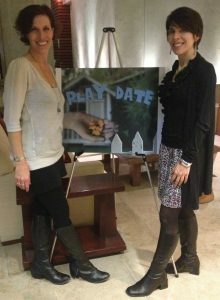 Had Paige and I waited for someone to give us permission to create that film, neither of us would be standing where we are standing now…on our own entrepreneurial feet. Since the day we closed that campaign, both of us have carried a confidence that we could make our own opportunities.